High blood pressure can cause anxiety, nervousness, heart problems, and even lead to heart disease and chronic hypertension. Your diet plays an important role in your cardiovascular health, so let’s look at how. 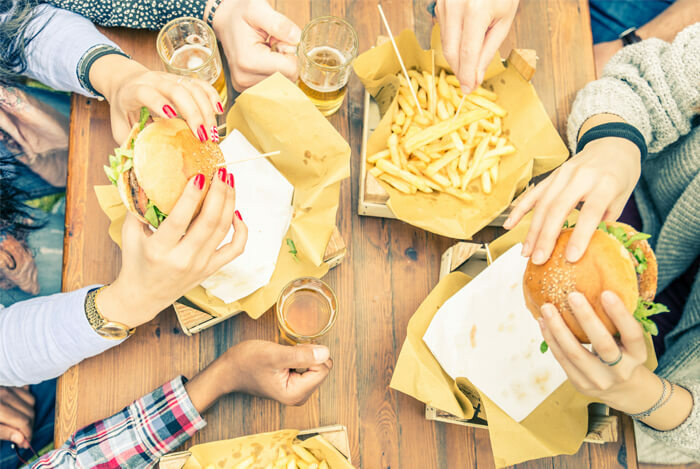 People who eat a diet high in processed foods (such as convenience foods), restaurant food, or use a lot of processed foods in their home are all at risk for high blood pressure because these foods tend to be easier to overeat than most. As you age, you’re also at a greater risk for high blood pressure; all men, women over age 65, and individuals who are obese, smoke, or have current heart problems also face a greater risk of having high blood pressure. When you get your blood pressure tested by a doctor, you’ll receive a reading with two numbers that sit on top of one another. The first number is your systolic blood pressure; the second is your diastolic. The systolic number should always be higher than the diastolic number and is the measurement of the pressure in the arteries when the heart beats (in other words, when the muscle contracts). A normal systolic reading is anything less than 120. The diastolic number is the measurement of the pressure in the arteries between heartbeats, or when the heart muscle is resting between beats). This is when your heart refills with blood and is important for measuring how healthy your arteries are able to bring blood to the heart. A normal diastolic number is anything less than 80. 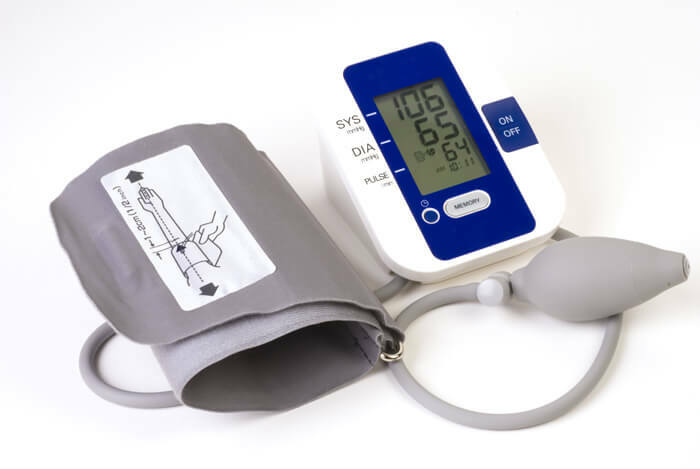 You’re considered at risk for high blood pressure if your systolic number (the top number) is anywhere from 120- 139 and your diastolic number (the bottom number) is anywhere from 80 – 89. This is known as prehypertension and requires changes to be made to your diet and lifestyle in order to prevent hypertension. Chronic high blood pressure leads to hypertension; there are 2 stages of hypertension that you should be aware of. The first stage is any reading of 140-149/90-99 and the second stage is 160 or higher/100 or higher. Concentrate on eating more fresh foods such as fruits, vegetables, legumes (beans, peas, and lentils), and whole grains. These foods are full of natural flavor all by themselves and can dramatically lower blood pressure as well as improve heart and weight health. The single best way to reduce your blood pressure is to lose weight. Most people suffering from high blood pressure are also overweight. To lose weight, it’s important to eat a healthy diet. These 10 foods are all good additions. 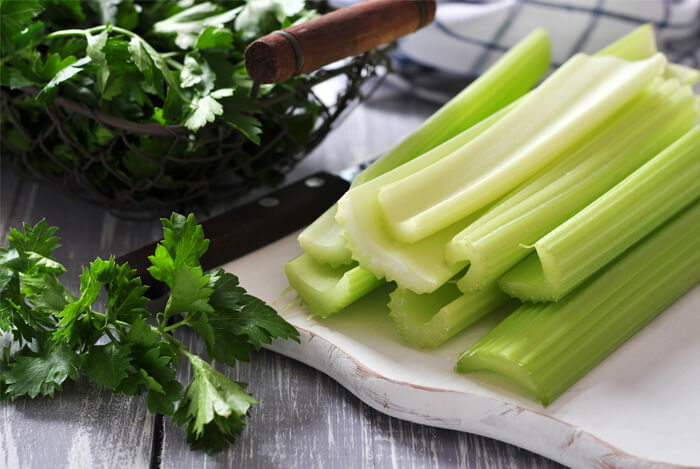 Celery can be enjoyed as a snack or flavorful addition to soups, salads, and it can be made into a healthy vegetable juice. Beets may not sound too appealing to you at first, but give them a second thought. 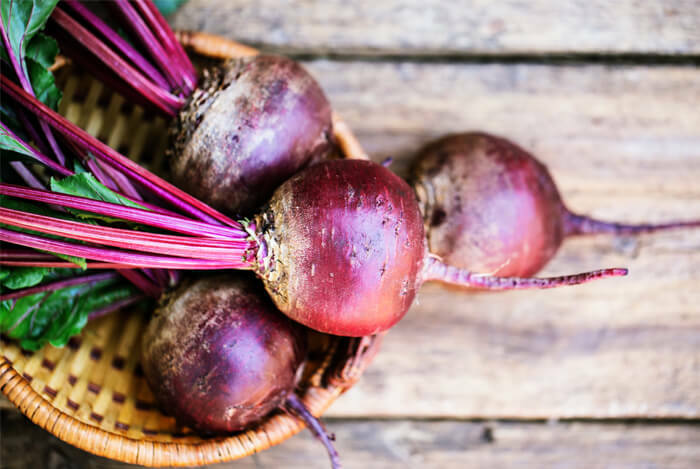 Beets are incredibly high in potassium as well as natural nitrates which are compounds that improve arterial health. Boil beets, grate them and eat them raw in salads, juice with them, or add them to a soup. Beets also take on a wonderful, caramelized flavor when dry roasted on a pan with some salt-free herbs and spices such as oregano. Make yourself a salad, soup, or a green smoothie; just be sure you eat your leafy greens every single day! 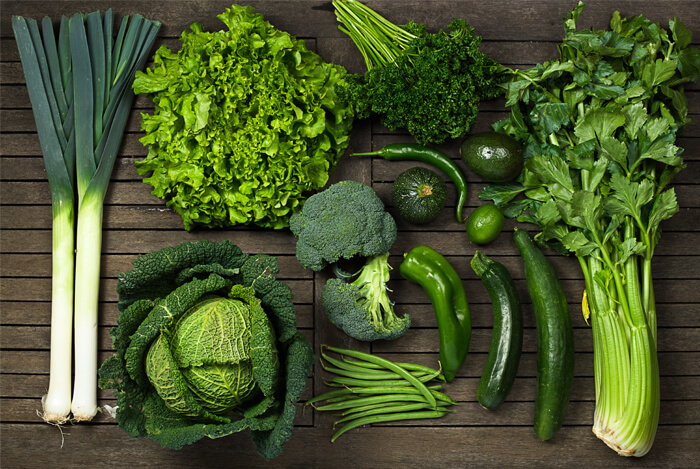 Leafy greens such as romaine, spinach, kale, collards, arugula,—and even many simple lettuces—are all packed with potassium and compounds that lower your blood pressure and improve blood flow. 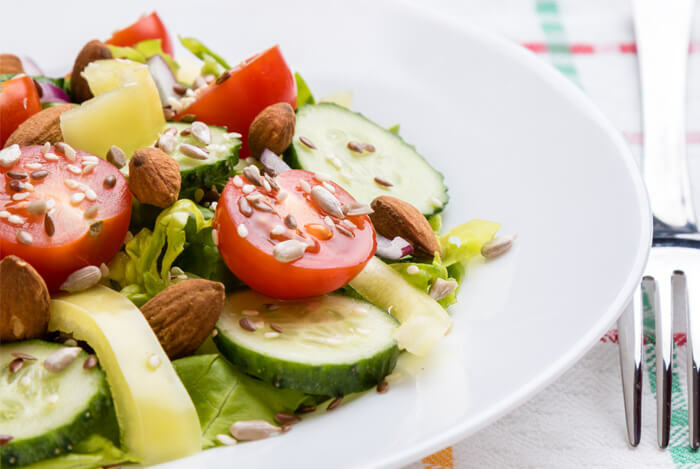 Some greens, (such as kale, romaine, and spinach), are also high in magnesium and Vitamin C which improves nervous system health and blood pressure as a result. Aim to eat 3 cups of greens per day, no matter how you enjoy them. Bananas are well-known for their high potassium content but they contain many other nutrients that benefit your heart too. 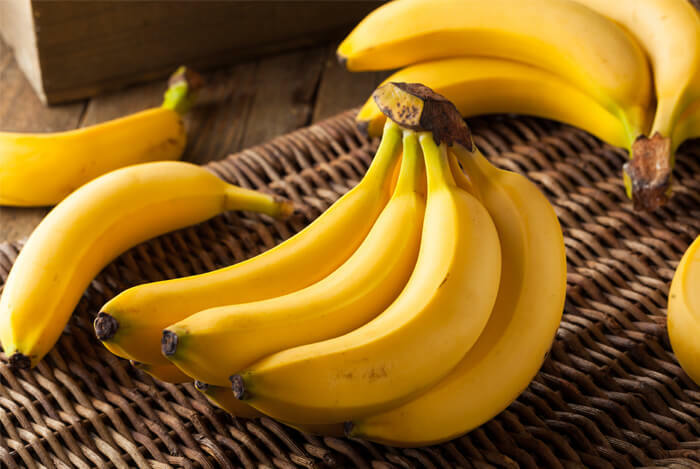 Bananas are excellent sources of magnesium, Vitamin B6, manganese, and the amino acid tryptophan which all improve nervous system health and help reduce anxiety that can lead to high blood pressure. 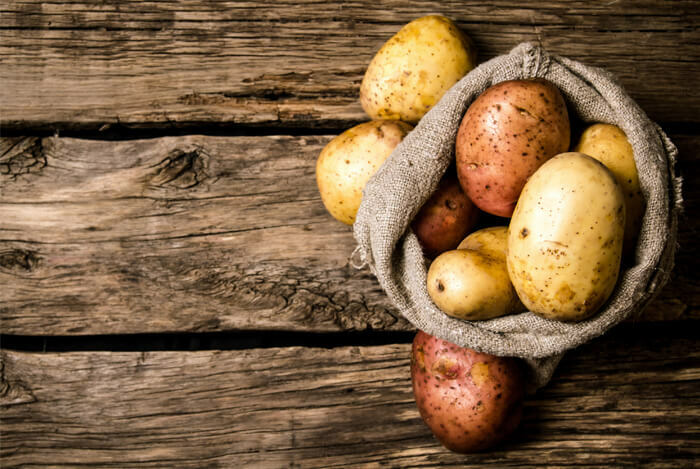 If you’re scared of potatoes because they’re a natural source of complex carbs, you’re missing out on one of the healthiest foods on the planet. Potatoes are excellent sources of potassium. They’re also higher in Vitamin B6 and iron than most fruits and vegetables, and they are packed with magnesium, copper, and zinc as a bonus. All potatoes are wonderful sources of nutrients, including the white ones that many people avoid. If you have sensitive blood sugar levels, go for red potatoes, purple potatoes, or sweet potatoes which have a little more fiber and less sugar per serving. Otherwise, Russet, Yukon gold, and other yellow potatoes are wonderful and affordable foods. No-salt-added or fresh salsa and black beans also make for a healthy topping to potatoes. Another option is to dry-roast your potatoes on a pan with fresh herbs and salt-free spices where they take on a nice caramelized flavor. 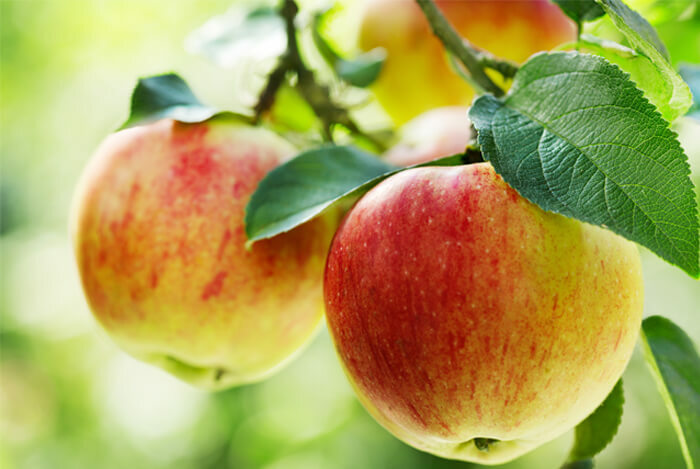 Apples are incredibly high in potassium and Vitamin C, two powerful nutrients at improving heart health. Apples are also great sources of fiber and water. 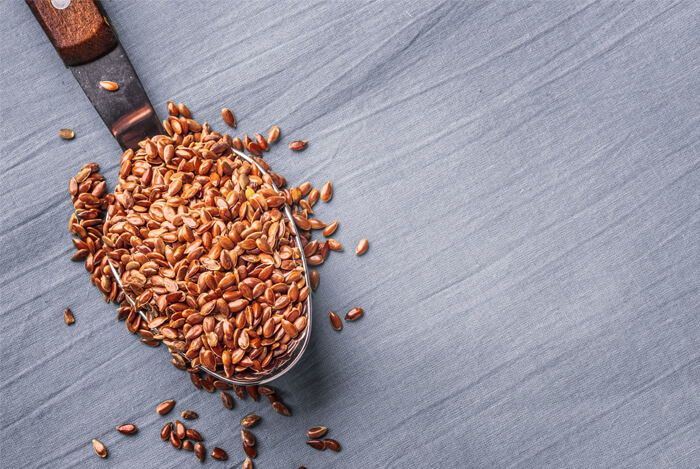 Ground flaxseed is high in omega-3s and fiber. 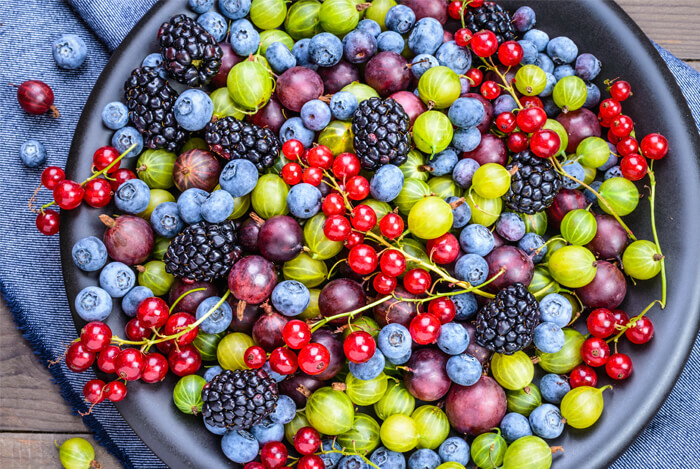 Berries are also wonderful sources of potassium, Vitamin C, and many trace minerals. 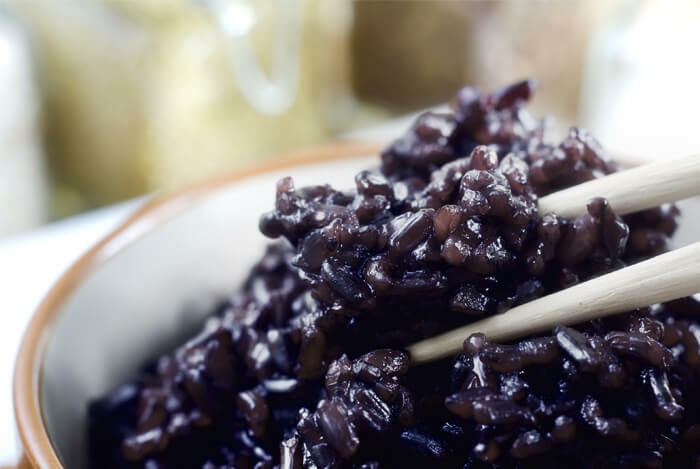 Their high fiber content also makes them useful for reducing and preventing high cholesterol, diabetes, and heart disease when eaten in accordance with a healthy diet. Berries are also great sources of antioxidants. Enjoy fresh or frozen raspberries, blueberries, blackberries, cranberries, and strawberries whenever you can; work at least 1 cup into your daily meals and/or snacks for optimal benefits. The vegetable many of us grew up hating is also one of the best for your heart. 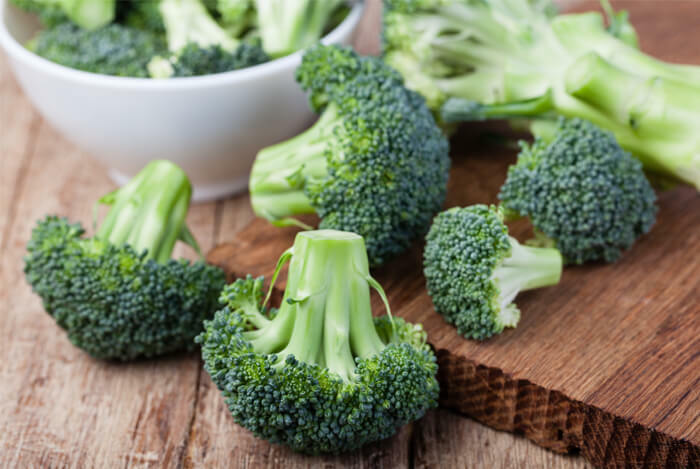 Broccoli is packed with nutrients such as potassium, Vitamin C, Vitamin B6, and it’s a great source of fiber as well. To get the most benefits from broccoli, eat it raw or lightly steamed. 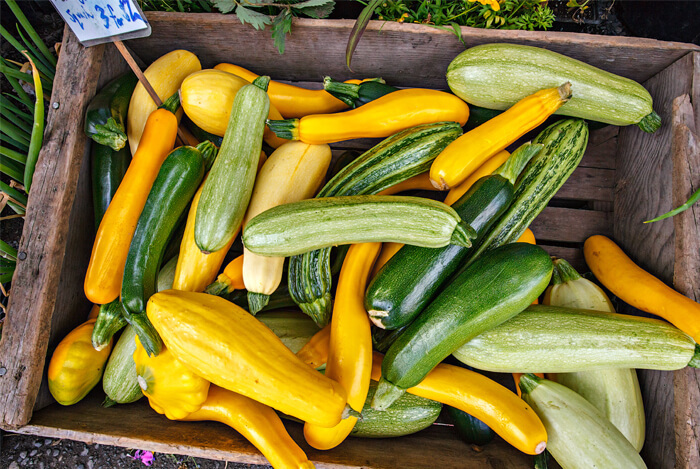 Winter or summer squash (which includes zucchini) is incredibly rich in potassium, Vitamin B6, Vitamin C, and many trace minerals. Choose from butternut, spaghetti, acorn, kabocha, and other types of winter squashes when they’re available. Zucchini and summer squashes (such as yellow squash) also count too. To make squash taste delicious without salt, oil, or butter, cut them into strips and grill them, or chop them into wedges and roast them on a pan with some Italian seasonings, lemon juice, and black pepper. Since winter squashes have a hard shell and can be difficult to chop into slices, roast them whole at 400 degrees for 50 minutes, let them cool, and then slice them open, season, and serve as desired. Whole grains and legumes are excellent foods to improve your heart health, along with all other types of fresh fruits and vegetables. Keep portions of nuts and seeds to 1-2 tablespoons (1-2 ounces) a day in order not to consume too many calories, even from healthy sources. While many people can handle more amounts of fat in their diet, individuals concerned about heart health should still watch how much they consume. 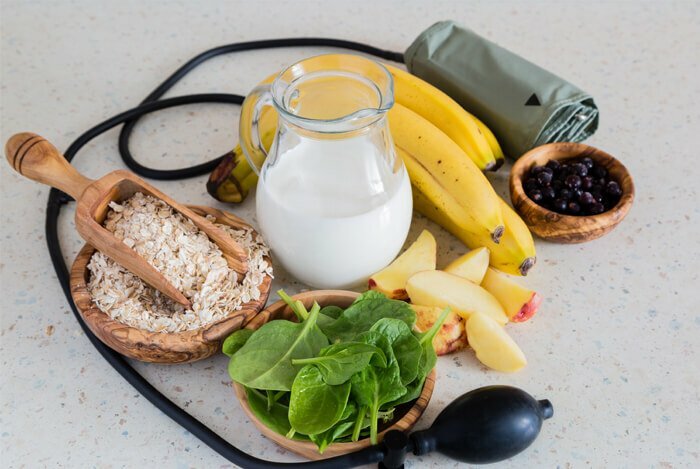 Diet is the most influential factor on your blood pressure levels but it’s certainly not the only one. 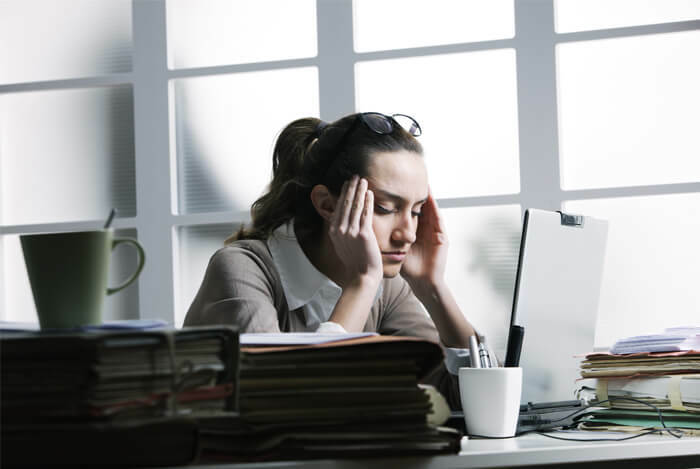 Below are four other risks that can also lead you to suffer from high blood pressure along with heart disease and other health problems. Or preexisting health problems such as kidney abnormalities or narrowing of the arteries. It’s important to get regular exercise and stay active, get enough sleep and manage stress, stop or don’t start smoking, and keep track of your health records in order to prevent high blood pressure and other health problems. If you fill your diet with whole foods, eat less processed foods and consume more of your meals at home where you have control over what goes in them, you’re already on your way to improving your heart health. After that, practice good lifestyle habits and your health will improve dramatically.